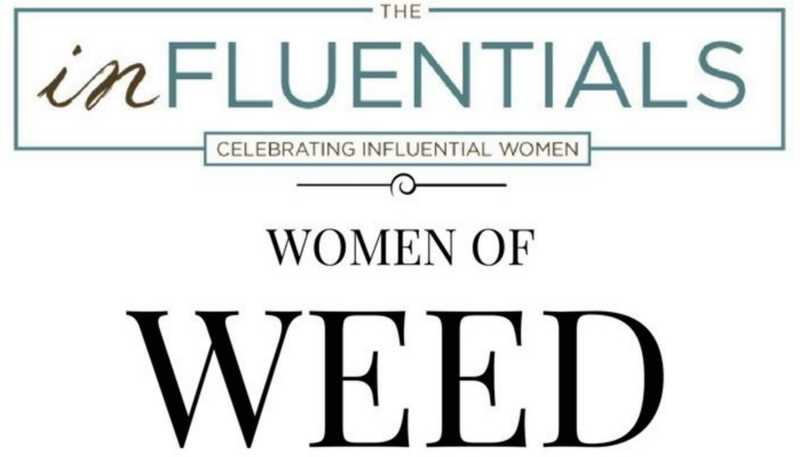 ChickChat's "The Influentials: Women of Weed"
Join ChickChat to meet the mover & shaker women of WEED (hemp too) at our first "Influentials" networking soiree of 2017. A recent report estimates that legal marijuana sales in the U.S. will reach nearly $22 BILLION in 2020!! And, WOMEN are leading the way! A 2015 Newsweek article, "Women in Weed: How Legal Marijuana Could Be the First Billion-Dollar Industry NOT Dominated by Men" details how women are moving into the pot business so quickly that they could make it the first billion-dollar industry that ISN'T dominated by men. It seems fitting that a plant called Mary Jane could smash the patriarchy. After all, only FEMALE marijuana flowers produce cannabinoids (like THC that gets people buzzed). Pot farmers strive to keep all their crops female through flowering female clones of one plant, called THE MOTHER. The amazing, inspired and inspirational people making up the panel at ChickChat's "The Influentials: Women of Weed"